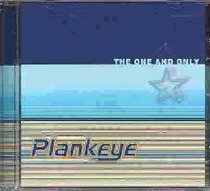 Plankeyes fourth album combines pop sensibility with rock attitude to nearperfection. From Tooth & Nail. About "The One and Only"